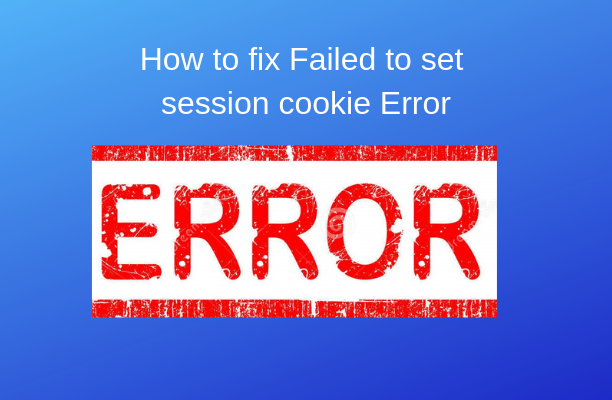 How to Fix – Failed to set session cookie. Maybe you are using HTTP instead of HTTPS to access phpMyAdmin. 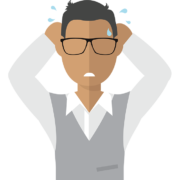 If you are using WordPress for a long time then you might face the problem login to PhpMyadmin. It keeps saying “Failed to set session cookie. 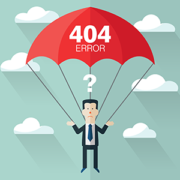 Maybe you are using HTTP instead of HTTPS to access phpMyAdmin.” In this article I’m going to show you how to fix Session Cookie error on WordPress. You can fix this easily. Just follow the steps below. First of all check out that is your server files is properly configured. If not make the changes like below. Now go to your browser settings and clear the cookies from it. Navigate to inspect elements on your browser. 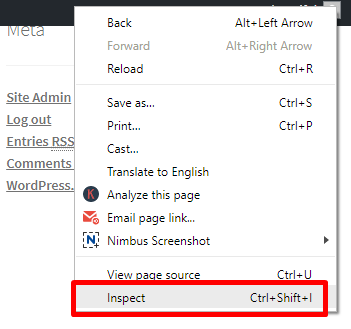 If you are using chrome click Ctrl+Shift+I. 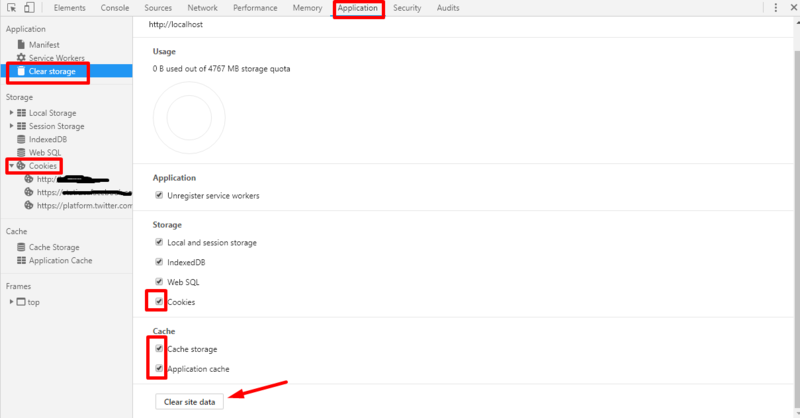 Then go to application tab and clear the cookies and caches from browser and click the Clear site Data button. See the screenshot below. 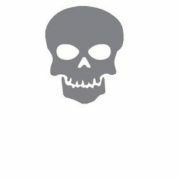 I have used it for my Chrome. After clear cookies you can also clear your browser history. 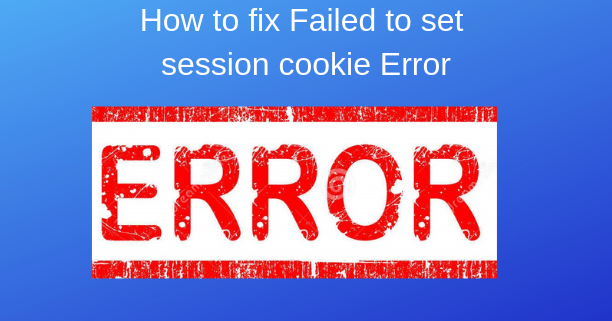 https://codeastrology.com/wp-content/uploads/2019/01/How-to-fix-Failed-to-set-session-cookie.png 400 612 Saiful Islam https://codeastrology.com/wp-content/uploads/2019/03/code-astrology-logo.png Saiful Islam2019-01-21 08:11:472019-01-26 04:12:21How to Fix - Failed to set session cookie. Maybe you are using HTTP instead of HTTPS to access phpMyAdmin.